Our first evening session, now we get down to working on our song and music video ideas. Anne-Marie explained what we will be doing for today’s session, the pizza part sounded really good. We were hungry man! The evening sessions are going to be heavy!! Some of us like, Sarah, Iman, Stevie, Lisa started going through a form for how we rate ourselves on different things like acting, filming and singing just before everyone came cos we were early. Anne-Marie read out the form and we would just choose the number on a scale of 1-5, 1=best 5=poor. This we felt took long as we just wanted to go straight into what we are doing. But it helped to understand some of the skills we will be gaining from doing the project and to set goals for ourselves. Stevie’s Idea: have someone walking and take pictures as they walk, out it all together so it looks like someone is walking. Abby said it a continuous shot. Nevaeh really inspired us, with her performance. This is her talk and performance, enjoy! 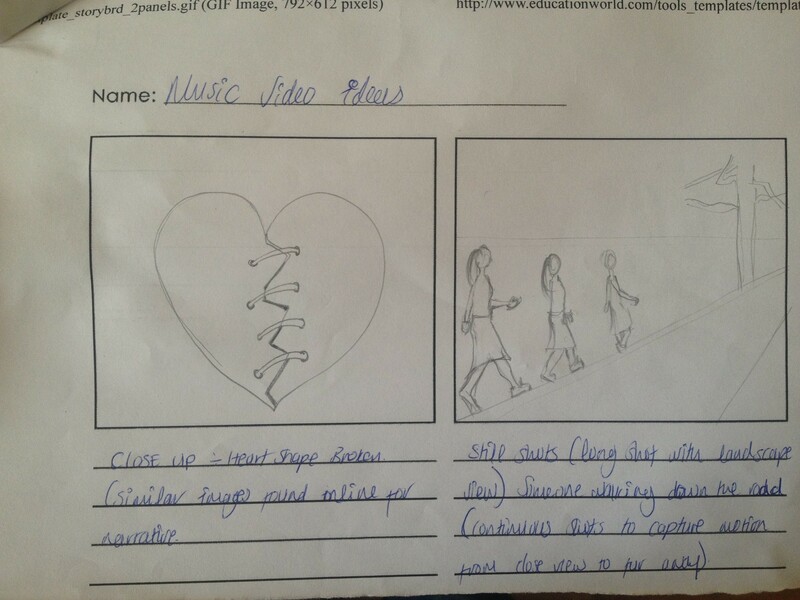 Nevaeh’s Angels played her video Narrow path for us, which really inspired us. 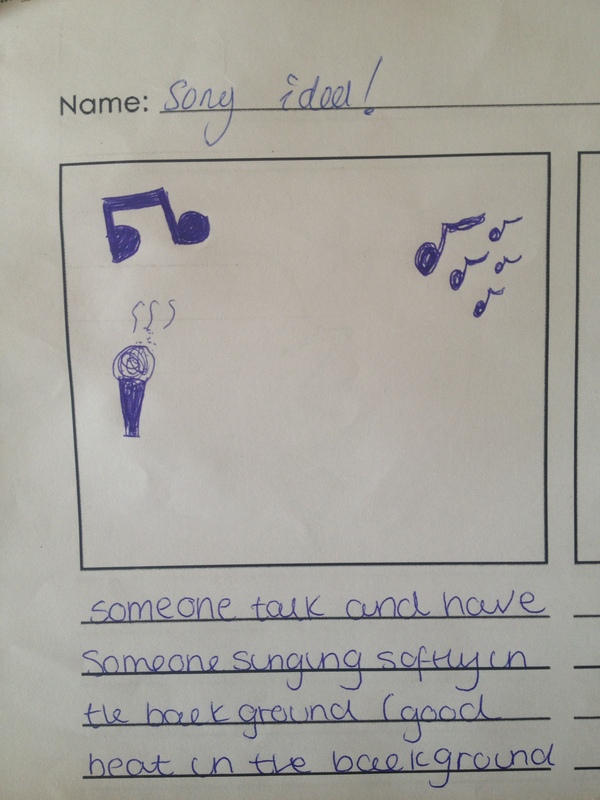 We then told Nevaeh about what we’ve been doing in the past few weeks, hoping she can help us with ideas for our lyrics. Nevaeh and Anne-Marie helped us to devise lyrics for our song, she said just write what comes to mind and we can edit it later. Sarah was writing down the lines we were coming up with around how it feels to be girls. Dina was on a roll today she kept on coming up with bare lines. We really enjoyed this, and Nevaeh also asked us about what ideas we had for a video. Check this video out! 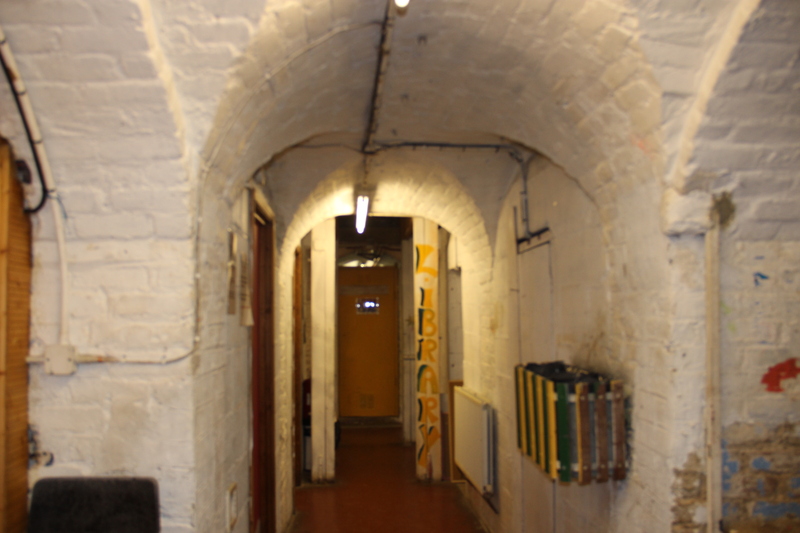 We then took a short walking trip to a youth club called The CRYPT! this was soo long, cos we wanted to just go home after the session, but Anne-Marie told us this is where we will be working from now on and it is to introduce us to the people at the Crypt so we can be using the centre after the project, so that was calm. We had a scary moment though, just before we reached the crypt, Iman and Sara decided to run across the road cos they thought it was funny. All the rest of us were telling them not to do it, but they didn’t listen and nearly got run over by a car at a round-about. Anne-Marie waited for them to come back and reminded them about the need to think about their actions and their safety especially when in public. They were very sorry. I don’t think we’ll be doing that again. Pam gave us a quick tour of the building, especially the areas we will be using, I think she’s like the manager. A few funny moments, like we learnt that the reason it’s called the CRYPT is because there’s dead bodies in the walls, because that’s how they use to bury people back in the day. This kinda shook us a bit, but then again we didn’t really believe it. Lisa explained to the Crypt team what we have been doing on our project, and what we hope to achieve.